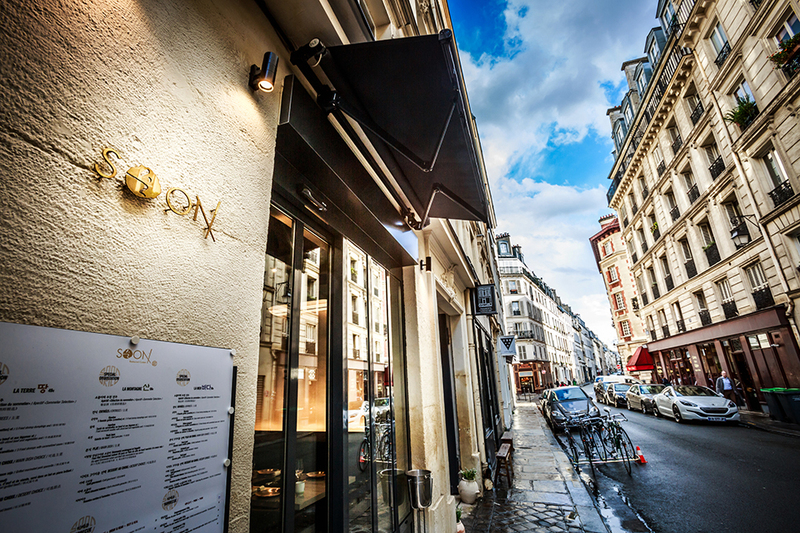 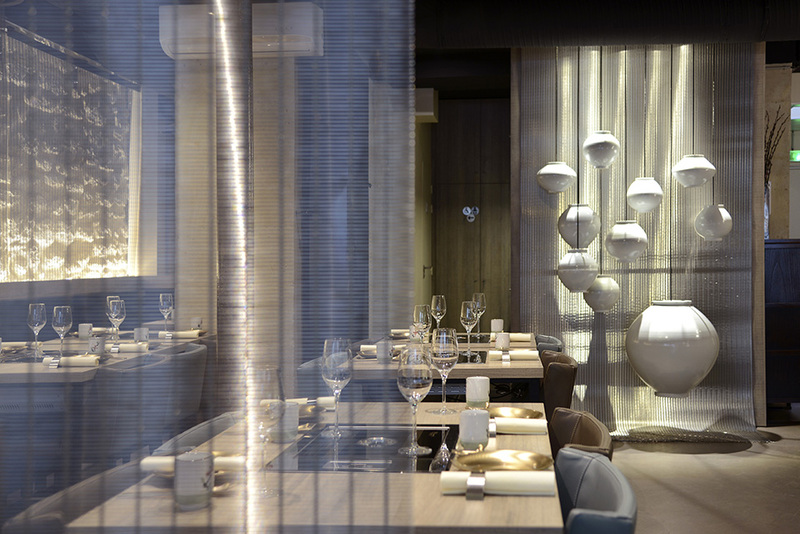 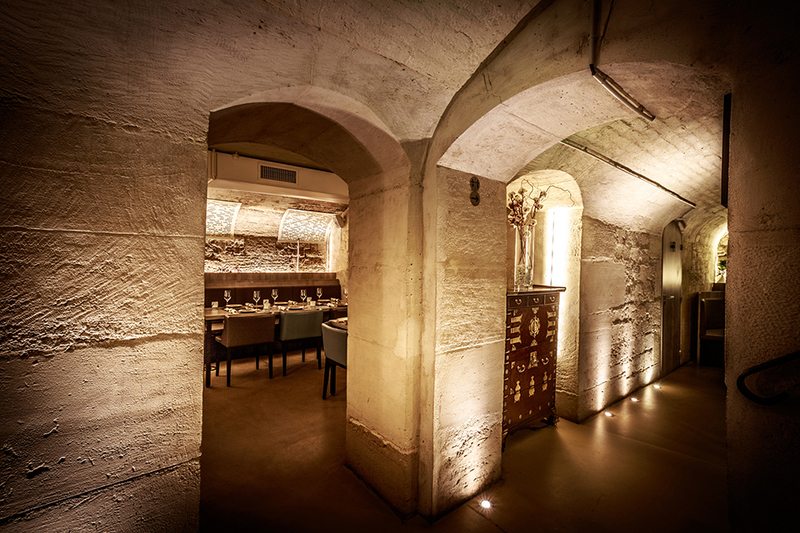 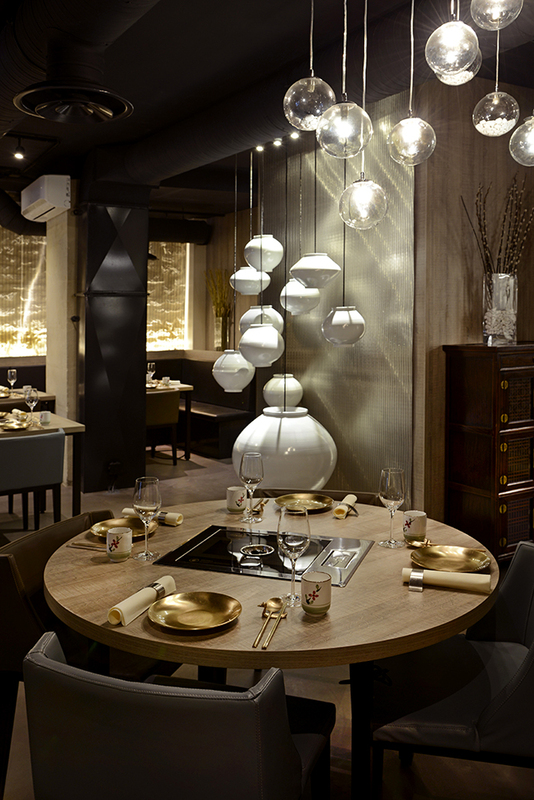 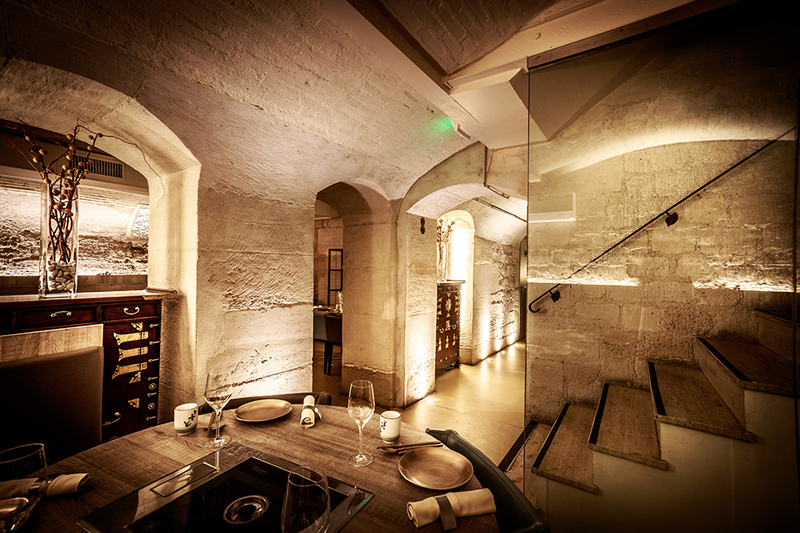 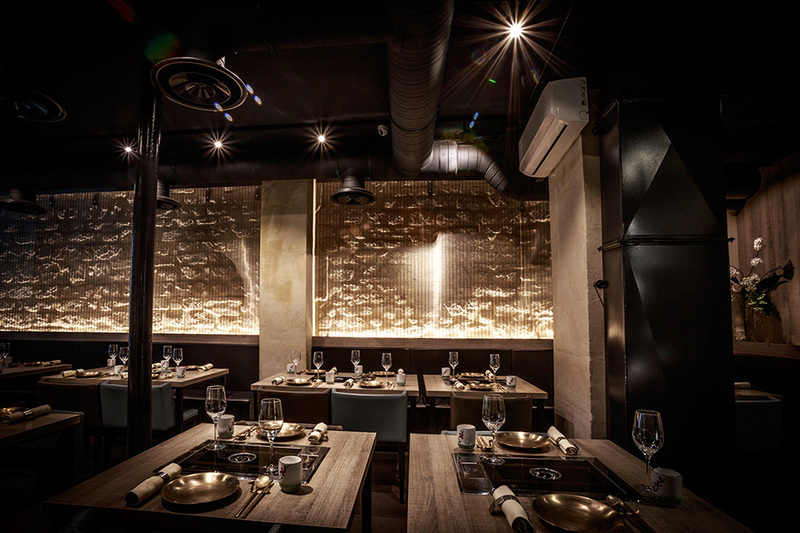 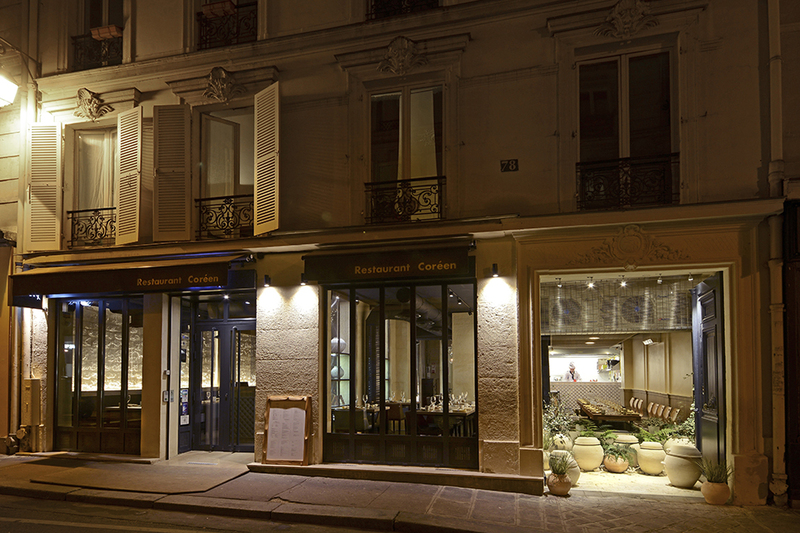 The project consists of creating a high-end restaurant in a typical building in Marais, Paris. 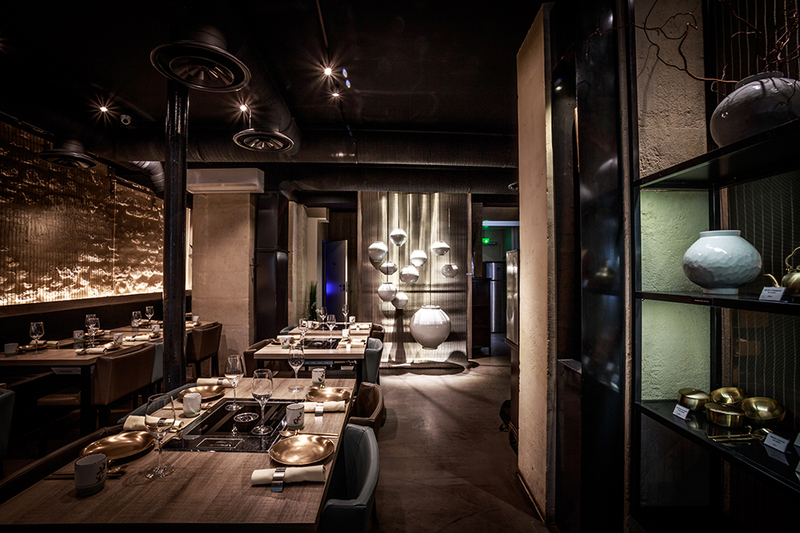 Combining modern and traditional, industrial and refined, the spirit is convivial, intimate, inspiring and harmonious, witnessing the virtue of the art de vivre both French and Korean. 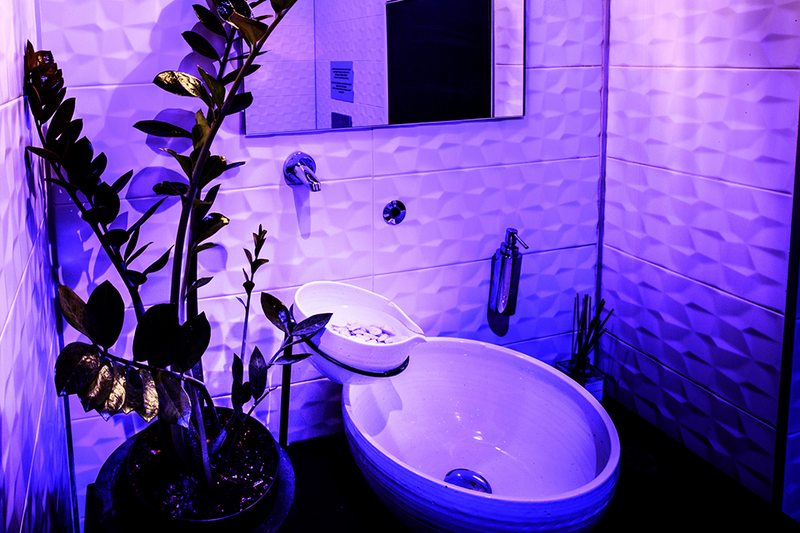 A sensory dimension, experienced there, transported here, it is a hybrid of two universes to become a unique place.